Now and then you are going to change your car as it gets older or you are just looking for something new. Buying another car can be stressful enough without having to go to the hassle of selling your old one too. So when it comes to the time to make the switch, maybe it’s worth looking at what method you decide to choose when getting rid of your old vehicle. 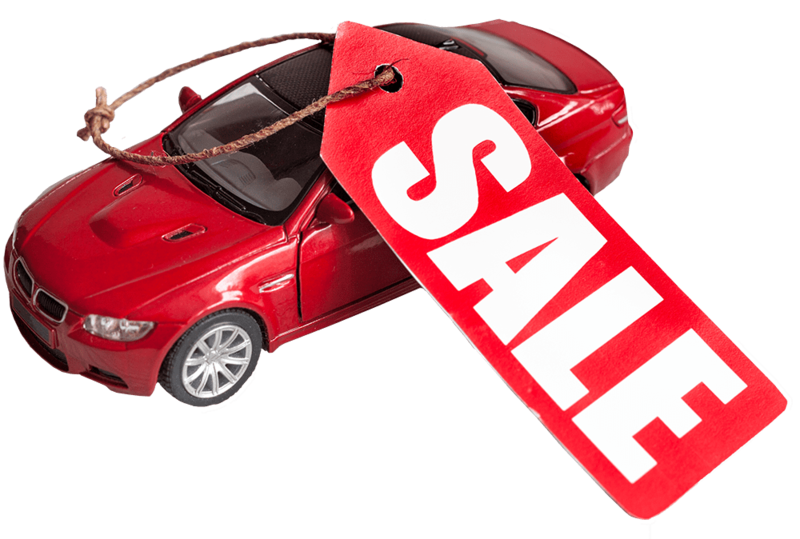 Below we will get into some options on the pros and cons of selling your car online. What Options Is There To Sell My Car? A lot of people who are looking to sell their car will either choose an advertising website like DoneDeal or a Cash For Cars company. There’s advantage in both options but one is a lot easier and less stressful! Below we have gone into a more indepth look about what method may work for you when it comes to the time to sell your car online. If you are not in a rush to sell your vehicle and have the time to meet potential buyers then usually people will put it on DoneDeal. But the downfall is that there’s a lot of work involved between wading your way through the many timewasters and false promises people may make to you. Don’t get us wrong, there’s more good than bad selling yourself but there’s always that chance of something happening. But, if you are looking for a straight forward deal which doesn’t contain messing or timewasting then We Buy Any Vehicle can help you there. We will offer you a fair price for your car when it comes to the time you decide to sell it. That’s one single form to fill out and half an hour of your time, then the car is sold! As we said, completely stress free. At www.WeBuyAnyVehicle.ie we are happy to answer all your questions! Please feel free to browse through our frequently asked questions listed below for more information on what we do and the process of selling your car to us. If you have any additional questions that are not located below then please feel free to Contact Us. We Buy All Vehicles From 2006 Onwards, Cars, 4x4s, Vans & Motorhomes. This depends on what you consider “more” to be? More hassle? More chances of risk or fraud? More headaches with cleaning the vehicle and taking the time to show it to potential buyers etc? With Cash4Cars, you get a fast offer, and a VERY simple transaction. Sell a car with ease with just one call or click! We buy vehicles with or without an NCT or DOE. In some cases we will buy non running vehicles. Simply fill out our easy “Sell My Car Now” form. It really is THAT easy.